Stilettos Diary: All Over Lace. Time for Wardrobe Wednesday. 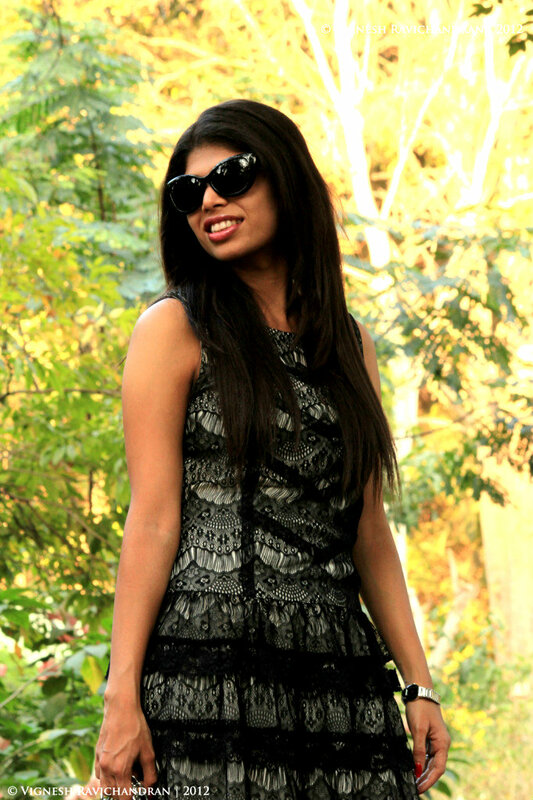 This week's inspiration is little black lace dress and how to nail a celebrity look for less. 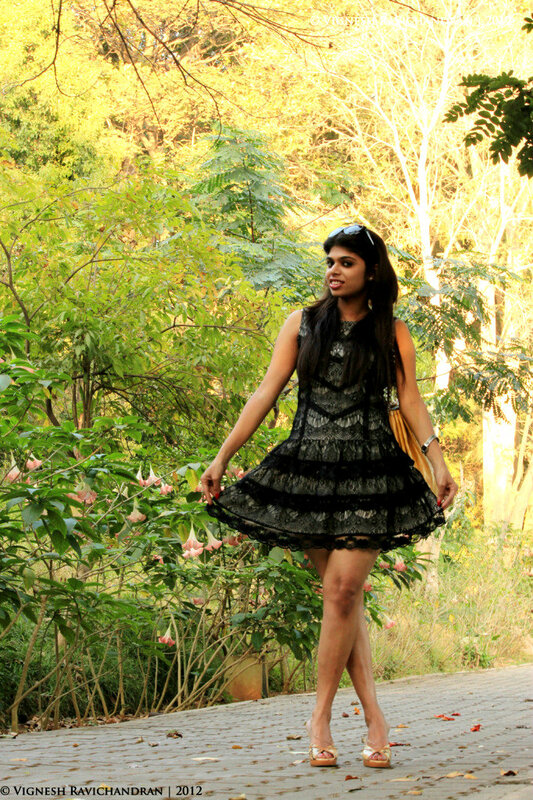 Little Black Lace dress is an ultimate summer look. 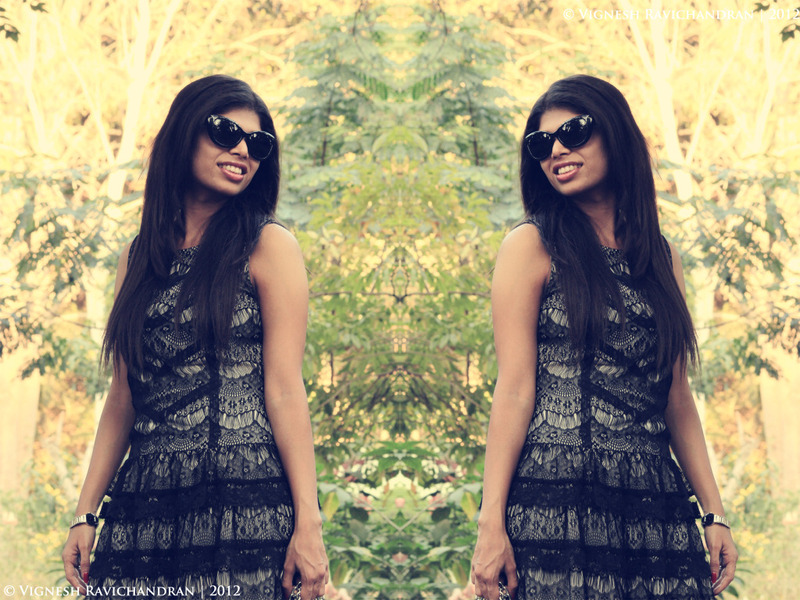 It's very easy to add edgy sophistication to the lace dress by keeping few essential style tips in mind. 2. Red Nails definitely adds the extra oomph to the outfit. 3. 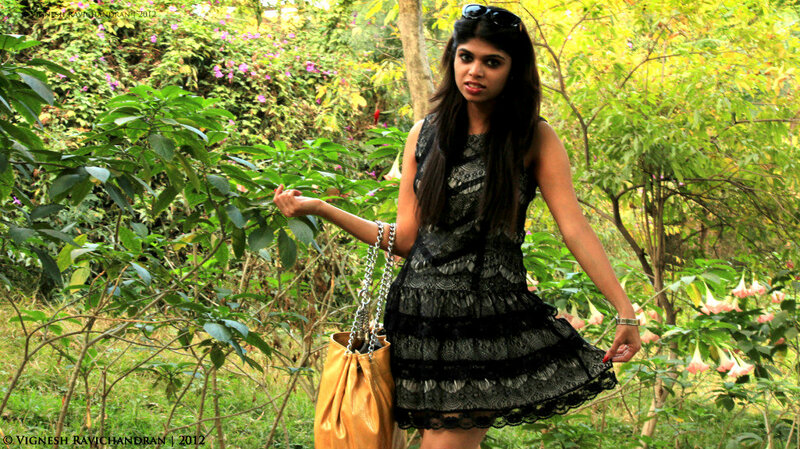 Colored tote bag or quilted cross body bag is perfect way of accessorize lace dress. The same black dress can be converted into a cocktail party look by minor alterations. 1. Statement Ring to break the femininity of the look. Keep the accessories to the minimum. 2. Go for Red lipstick. It definitely sasses up the outfit. 3. French twist and pearl earrings adds a sophisticated look to the lace dress. 4. Replace the tote bag with a statement clutch preferably in bright color. My look is inspired by Brooklyn-Decker-In-Nha-Khanh red carpet look. I just added a personal twist with faux python heels and went with pink lips to convert it to everyday day outfit. I found this black lace dress in Lifestyle Splash collections and was amazed at its striking resemble to Brooklyn Decker's outfit. 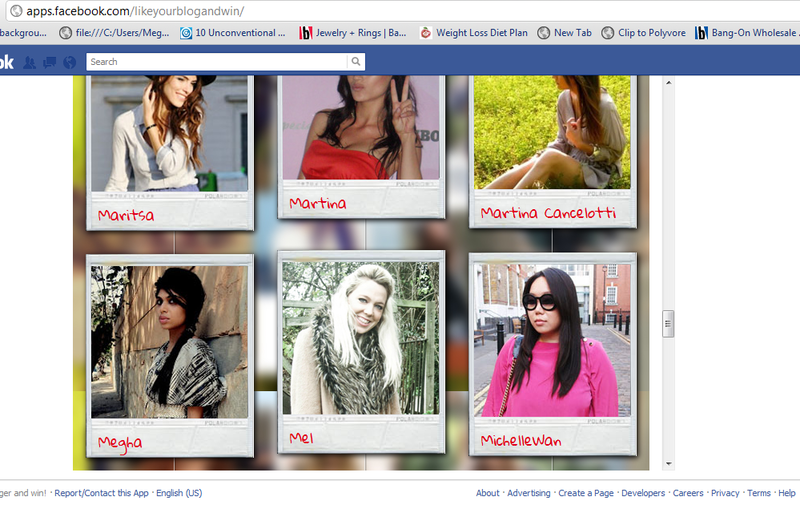 Keep an eye out girls you can definitely nail celebrity look for less. Hope these tips help you style lace dresses better. 2. Scroll down and just click on my image. That's it. Your vote is registered. I voted for you, it's a pleasure for me to help you!!! That dress is so pretty and love your heels! Hey ..this is such a pretty LBD and quite lacy lacy..loved the idea...you look like a doll..
Wow, this dress is so beautiful and fierce! I love lace so much, and this is perfection to me :) You look amazing! I love black lace! Gorgeous!! So Pretty! I love the dress! Your so Beautiful girly! Very lovely dress! And nice idea to revamp your bag with chain detailing. Nice dress and bag goes so well with the dress. I definately dont go with those shoes. I am 10miles away from those creatures. All the best for the contest. I love the dress, so pretty. You look great! beautiful dress on you! i also love decker's dress also. Good luck! I love the lace, and the snakeskin is definitely trending pretty hard right now. Good choices for sure. Oooh! That lace dress is so gorgeous! Those shoes are so hot too! Fabulous look! 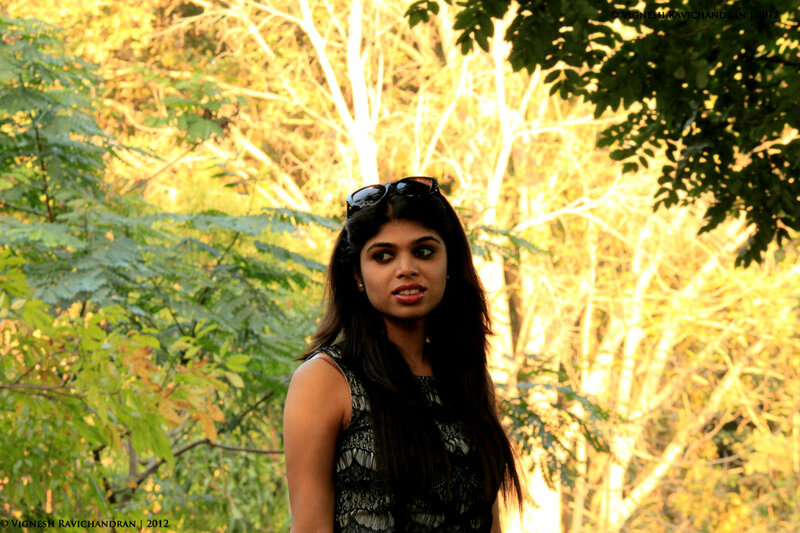 You look so chic Megha - That dress is such a steal! Cute dress, thanks for your comment on my blog! this dress is beautiful! you look gorgeous! thanks for visiting my blog! hope you've had a good weekend!